The head is adorned with crystals representing the byakugō (white spiralling hair) on the forehead and the nikkei-shu (red jewel on the protrusion on top of the Buddha’s head). 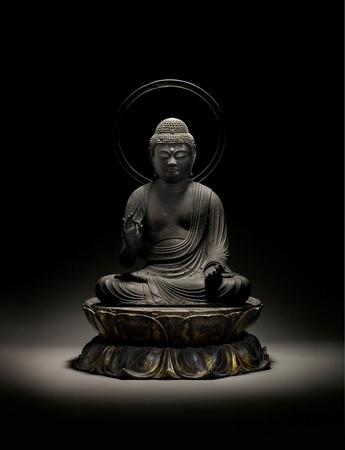 The right arm raised and the left arm extended with the forefinger and thumb of each hand forming a circle in the raigō-in mudra, welcoming the believer into Amida’s Great Western Paradise. * 1 sun is approximately 3.03 cm. 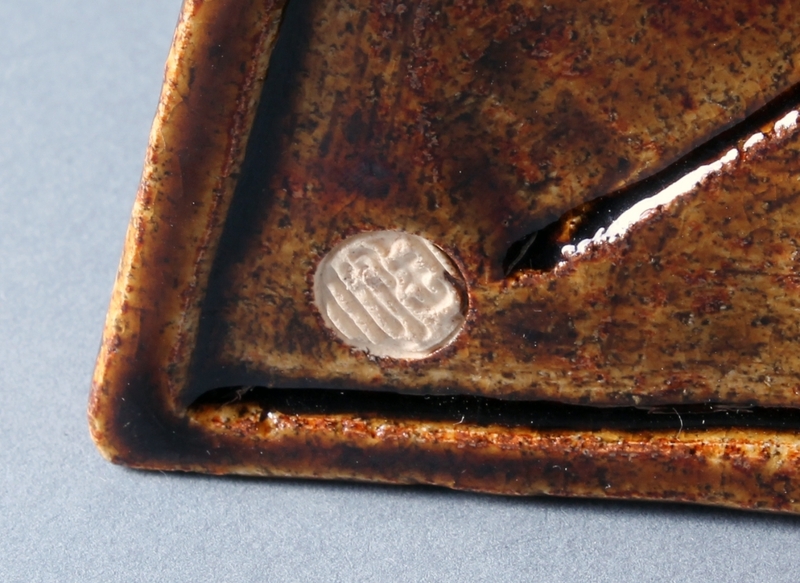 The character is worn and partially illegible but appears to be twenty five sun in which case the reading translates to approx. 75cm. ** A priest named Keisuke (dates unknown) served at the Tendai school temple Miidera, Shiga in the early 18th century. In 1728 Keisuke commissioned a figure of Chisho Daishi, the founder of Miidera, now housed in Kansu-ji Temple, Shiga. The image sits within a Zushi (portable shrine) which bears the inscription: Kyoho jusan nen Konjo-in jimochi Nansho-in Daisojo Keisuke (1728, Keisuke, keeper of Konjo-in and abbot of Nansho-in). It is possible that Nanshō-in here refers to the Eshin-in temple, Kyoto, which was re-established by Eshin in 1005 and had a sub temple for retired monks called Nanshō-in. Genshin (942-1017) also known as Eshin Sōzu was born in Taima, Nara. At the age of nine he entered Enryaku-ji in Mount Hiei, Shiga. In 956, Emperor Murakami (926-967) selected Eshin as one of eight reciters of Hokke Hakkō, the four-day Buddhist ceremony where eight scrolls of the Lotus Sutra were read, each one by a different reciter. Later in his career he retreated to a small hall known as Eshindō in Yokawa on Mt Hiei where he spent his life promoting devotion to Amida Buddha and rebirth in the Pure Land, making him one of the most influential Tendai scholars of the late 10th and 11th centuries. In 1004 Eshin documented his doctrine in Ōjōyōshū (Essentials of Salvation), a text consisting of ten chapters with a collection of passages from sutras and commentaries regarding the Pure Land. The book is regarded as one of the most influential scriptures on rebirth within the Pure Land and was often illustrated with graphic depictions of the joys of the blessed and the suffering of the doomed. Eshin in his writings also stressed the importance of visualising Amida Buddha as the most important of the five practices for attaining rebirth in the Pure Land and that using the nenbutsu (repetition of the name of Amitabha) was mainly a meditative practice. 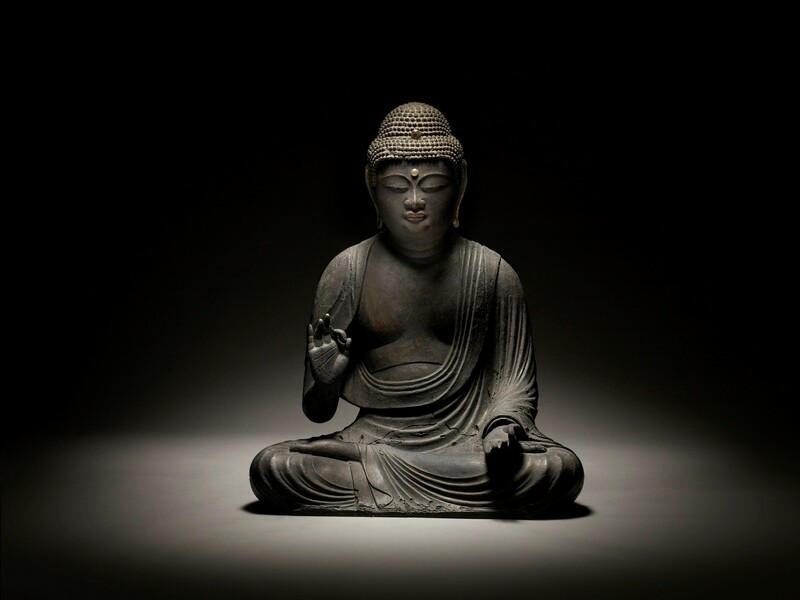 The Ōjōyōshū had a great impact on the later development of Pure Land Buddhism, influencing significant figures such as Hōnen (1133-1212) the religious reformer and founder of the first independent branch of Japanese Pure Land Buddhism, Jōdo shū (The Pure Land School). Eshin is regarded as the founder of the Eshin School of Tendai Buddhism, the sixth patriarch of the Jōdo-shin Sect and is known for advocating the Hongaku (original enlightenment) teaching where a person can be enlightened while being unaware of it. 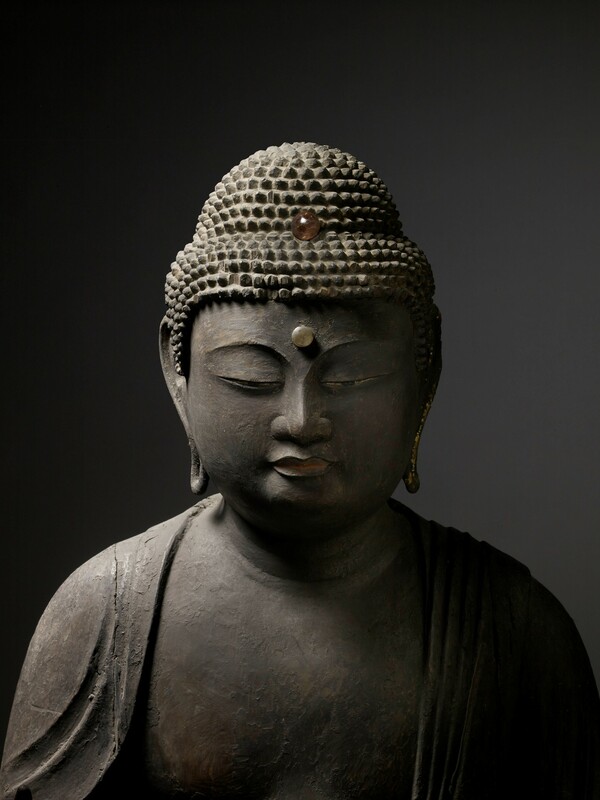 Belief in Amida as Lord of the Western Paradise rose in popularity during the late 10th century. Based primarily on the concept of salvation through faith, it was not only a religion appealing to a broad range of people, but also a direct assertion of piety against the dogmatic and esoteric ritual of the more traditional Tendai and Shingon sects. In Amida’s Western Paradise the faithful are reborn, to progress through various stages of increasing awareness until finally achieving complete enlightenment. 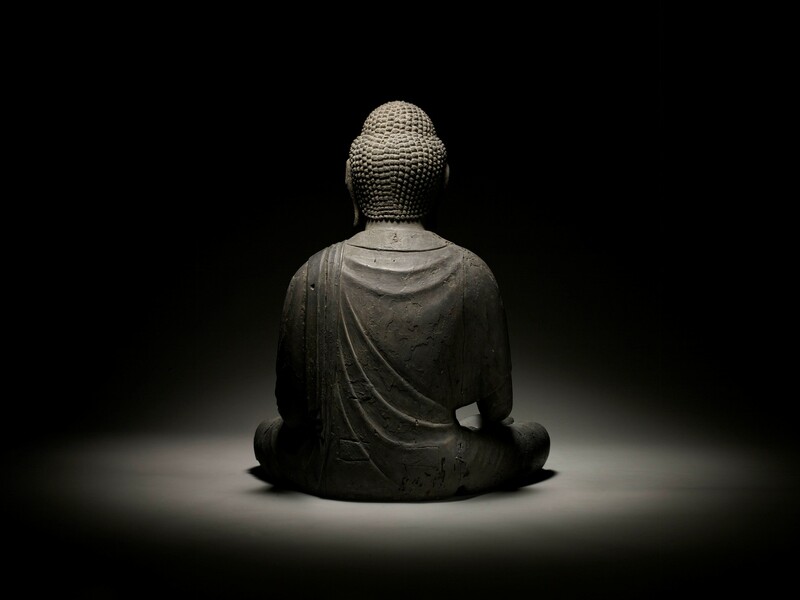 Another factor that engendered faith in Amida was a widespread belief of the Three Periods of the Law known as the Days of the Dharma (the Buddhist teachings). 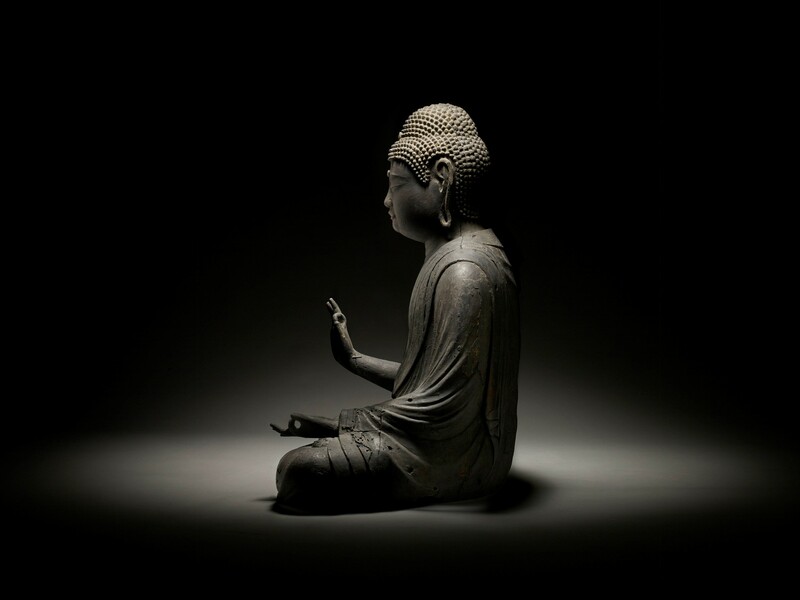 This was an all-encompassing concept of society’s rise and fall that originated in Indian Buddhism and later became widespread in China and Japan. 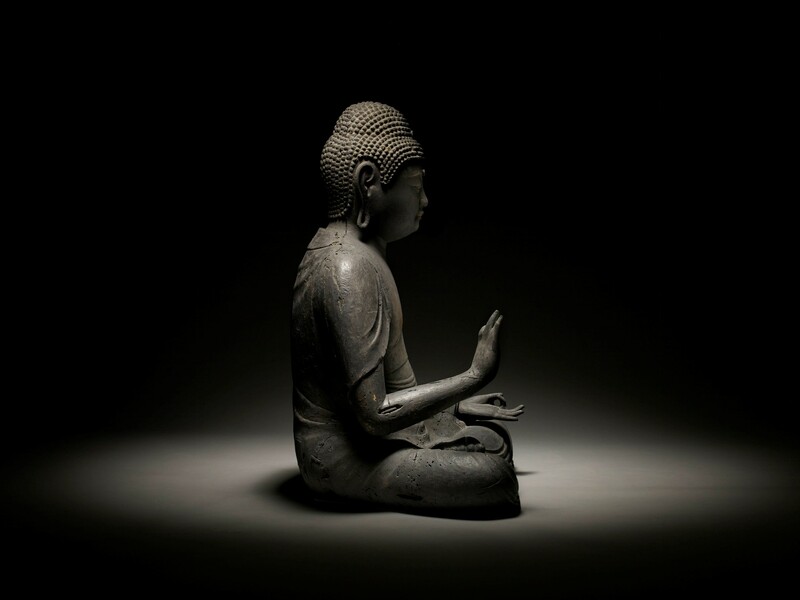 It foretold of the world’s ultimate decay and the complete disappearance of Buddhist practice. At the time, the Days of the Dharma in Japan were divided into three periods. The first phase, the Age of Shōbō, was said to last 1000 years after the death of the Buddha. It was believed to be a golden period during which followers had the capacity to understand the Dharma. The second phase, the Age of Zōhō, was also to last 1000 years, during which Buddhist practice would begin to weaken. The third and final phase lasting 3,000 years, the Age of Mappō, was when Buddhist faith would deteriorate and no longer be practiced. 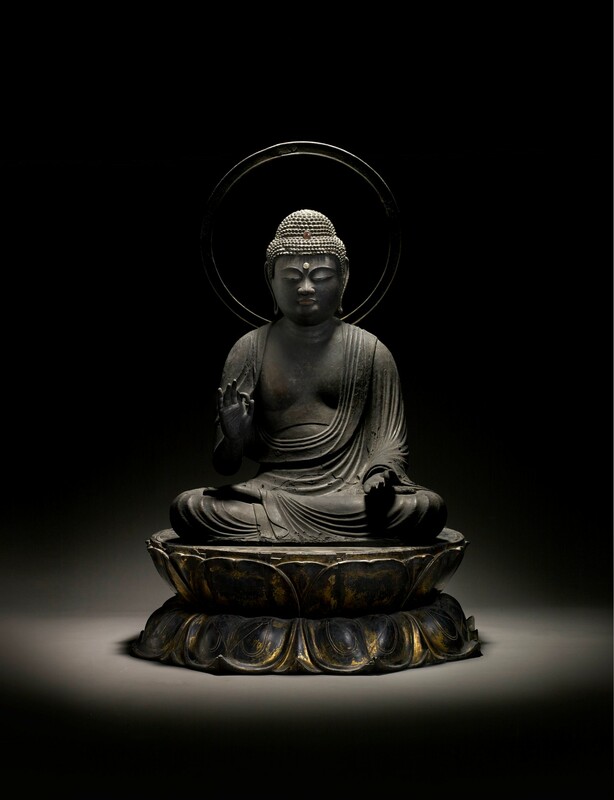 In Japan the Age of Mappō was said to begin in 1052 AD, and a sense of foreboding thus filled the land, with people from all classes yearning for salvation leading to a widespread practice of continuously repeating the mantra of Amida Buddha. An image of Amida with two attendants attributed to Eshin is housed in Saga Yakushi-ji temple, Kyoto and another can be found at Daiho-ji temple, Kanagawa. n.b. 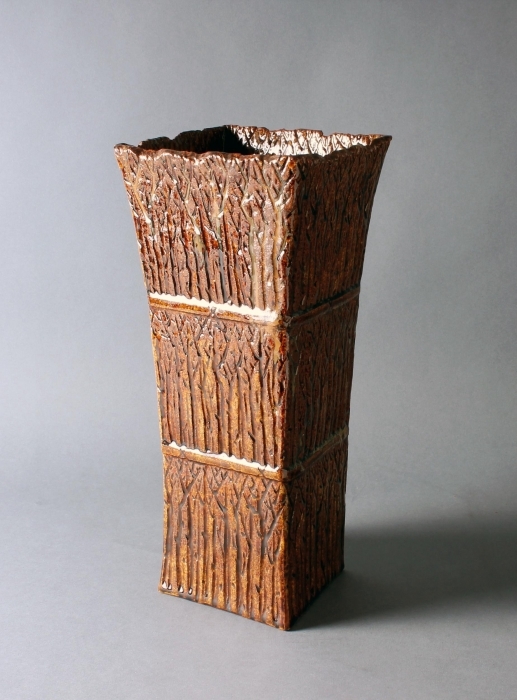 The lotus base dates to the 15th century, Muromachi period. SKU: 7408. Categories: Religious objects, Sculpture, Works of Art. Tags: Buddha, Buddhist figure, Buddhist sculpture, kamakura.